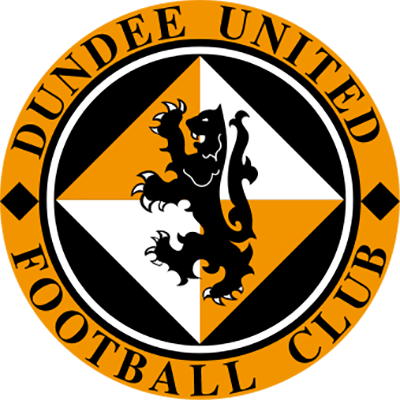 United started in 3-5-2 formation, with a defensive innovation which saw the left-sided Alan Archibald start on the right side of defence, and Paul Ritchie moving to the left, leaving David McCracken as the spare man. 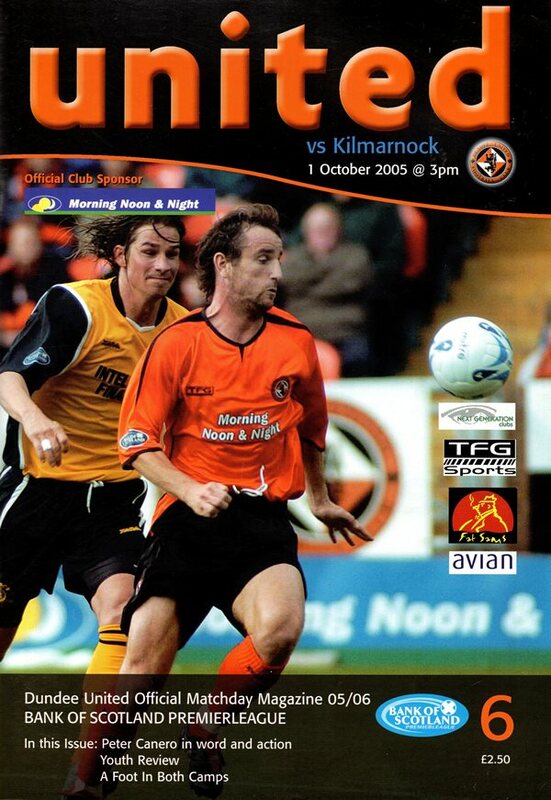 Killie started in their usual 4-4-2 format, with Kris Boyd looking to continue his recent good form against the Tangerines. The game started brightly, with a few clear cut chances inside the opening ten minutes. The first of the chances came to the Tangerines in the second minute, when a good counter attacking move involving Fernandez and McIntyre ended in the latter crossing for Brebner, who touched back to Fernandez, who shot wildly wide with the goal at his mercy. 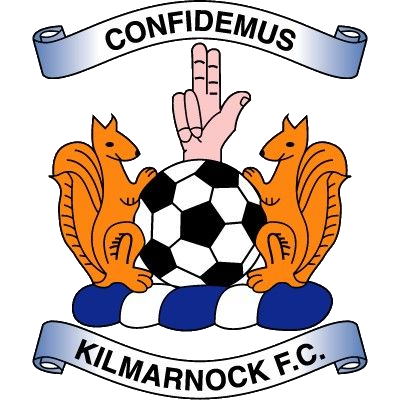 Killie created their first chance a minute later. Fowler’s deep cross from the right was met by Wales at the far post, but his shot went wide. In the following minutes, United had long range efforts from Robson and Wilson, with the former going wide of goal, and the latter – although struck powerfully – straight at Combe. In between these, Killie came closest to breaking the deadlock. James Fowler – providing good attacking threat for Killie from right back – saw his 20-yard shot blocked into the path of Gary Wales. The former Hearts striker controlled and shot low from 12 yards, but Stillie saved well with his legs and Ritchie scrambled clear. The hosts saw a hopeful penalty appeal turned down in the 19th minute, when Canero went down in the area seeking to control a Robson header. In truth, however, there looked to be little in the way of contact and the referee waved away the claims. After the bright opening to the game, the rest of the first half was instantly forgettable in the most part. For Killie, Fowler had an effort from the edge of the area which dipped just over the bar in the 24th minute, after Johnston skipped by Ritchie’s challenge in midfield with ease. Wales should have done better two minutes later, but a poor first touch inside the area allowed Stillie to gather. There were two yellow cards shown by referee Whyte in the first half. The first came for Gary Locke, after the Killie captain followed a foul on Fernandez with another on Brebner shortly afterwards. The second caution came five minutes later, when Canero fouled Invincible, but the referee appeared to show the card in the direction of McCracken. Kilmarnock almost took an early lead in the second half, when Hay’s cross from the right fell to Boyd three yards out, but Stillie threw himself bravely to save from point blank range. United then almost broke the deadlock two minutes later, when Hay slipped to allow Canero a free header from Robson’s cross, but from 10 yards the midfielder sent his header over. The referee was central to the action around the hour, with a series of decisions which left United dumbfounded. Fernandez appeared to be tugged in the penalty area by Greer firstly, but no penalty was awarded. A minute later and the hosts looked to have earned a corner, but to the disbelief of the entire East Stand support, a goal kick to Kilmarnock was awarded. In the 63rd minute, Whyte blew for a foul on McIntyre as Fernandez again looked capable of capitalising on an advantage which the referee did not allow. The Spaniard picked up a booking for his protests though. Boyd almost broke the deadlock in the 68th minute, rising above Ritchie to power a header towards goal from Hay’s corner, but his effort cannoned off the arm of team mate Gary Wales on the line. Substitute Nish came close twice after coming on, first sending a Ford knockdown over the bar, and then shooting wide at the far post. 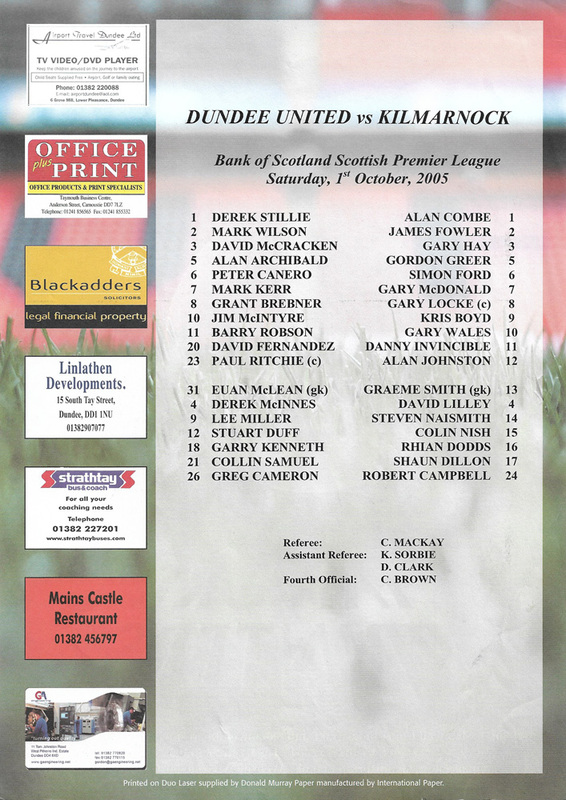 Gordon Chisholm threw on Collin Samuel and Lee Miller for McIntyre and Canero as a last ditch attempt to gain the three points before some late drama in both penalty areas. David Fernandez ran through one on one with James Fowler and as the Spaniard went into the area, Fowler’s challenge felled him, but the full back got a good foot to the ball in the process. A minute later and Stillie came and flapped at a hopeful ball into the box by Killie, and appeared to bring down Boyd as he fell. This looked a far more certain penalty claim than any of United’s, but the referee was again unmoved. With four minutes left on the clock, Collin Samuel cut inside Greer and hit a powerful effort goalward from 25 yards which beat Combe, but characteristic of the home side’s recent fortunes, the ball cannoned back off the post.